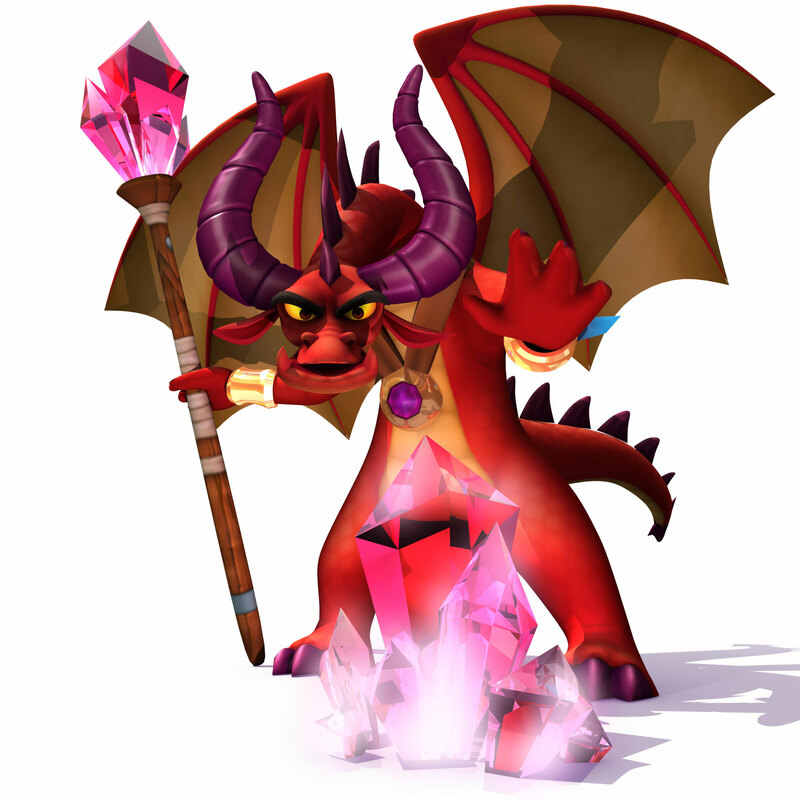 darkSpyro - Spyro and Skylanders Forum - Skylanders Toys and Merchandise - Flynn appearing in older Spyro games? darkSpyro - Spyro and Skylanders Forum > Skylanders Toys and Merchandise > Flynn appearing in older Spyro games? Flynn appearing in older Spyro games? So I just bought a book from my school's book fair today called "Game On! Ready, Set, Play! ", and on page 54 there was a fact about Fynn that says "Flynn has appeared in every Skylanders game, and also starred in Spyro's own game series." 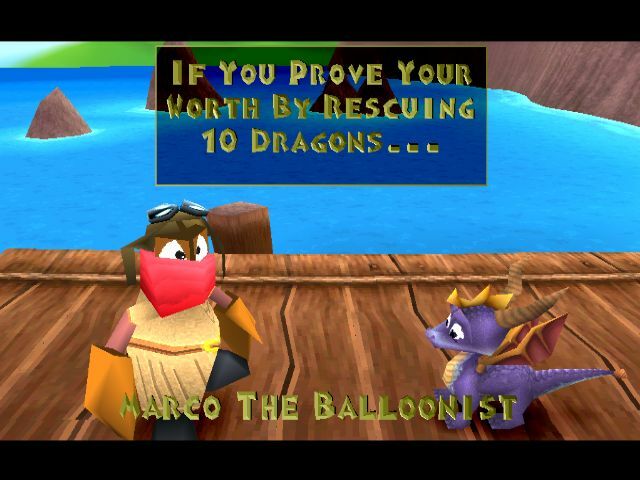 Now, I have not played any of the old Spyro games, but I'm pretty sure this is not true. Either the people behind this book know something about Flynn that we don't, or this was simply just a misunderstanding. What do you guys know about this? Flynn is a reference to tbe Balloonists from the Classic series, but he's definately not in any older games. Definately some game of telephone going on and the writer drew that conclusion. Hmm... Interesting, Thanks for the clear up btw. What if he was and LITERALLY NO ONE noticed him.